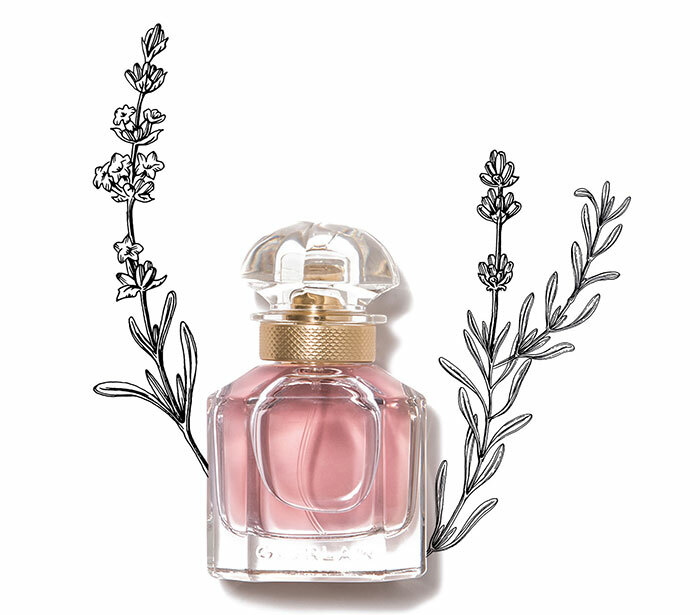 A mix of heady ingredients work their magic in the latest perfumes…. 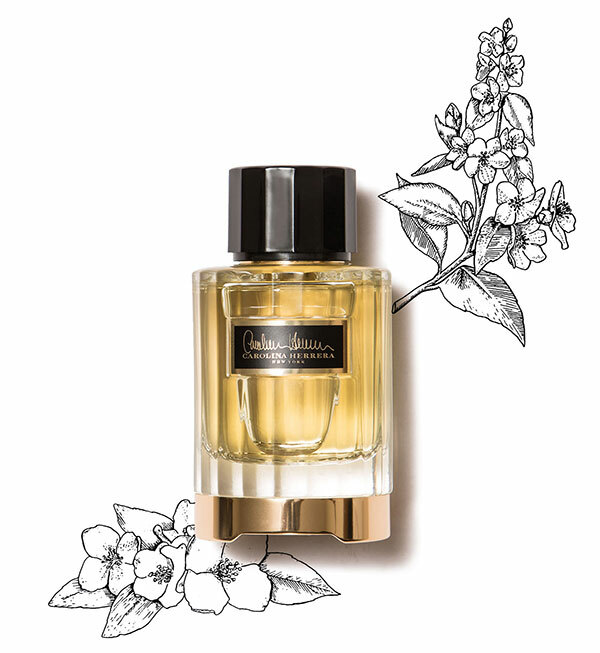 This lively reinterpretation of the original embodies all that legendary couturier Carolina Herrera represents, playing on her favourite scents, tuberose and jasmine. Despite its wide use in fragrances for men thanks to its earthy notes, Carla Lavender is incorporated beautifully in this feminine scent. Sensual jasmine sambac and vanilla lend the composition an addictive character. 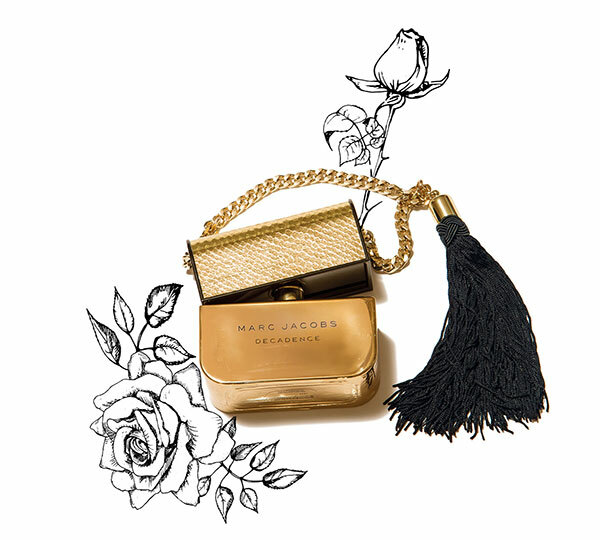 The latest flanker of Marc Jacobs Decadence comes dressed in resplendent shades of gold. Bulgarian rose, orris root and jasmine sambac create an exotic bouquet at the heart, balanced by earthy base notes of amber, papyrus wood and vetiver.